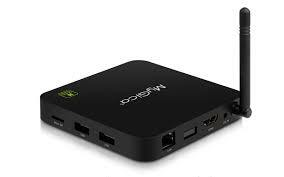 If you are looking for a cable cutting device then look no further than an Android TV Box. 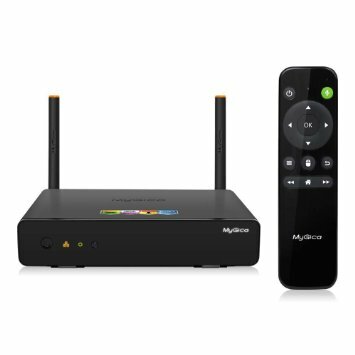 They are small devices that connect to your TV through HDMI that allow you to access many free channels through the Internet. 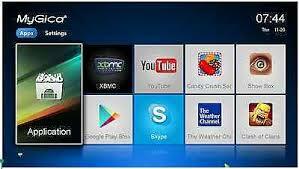 They also come loaded with Kodi (XBMC) which allows you to access your local content (Music,TV Shows, Movies) through attached drives or network shares in your home/business. Also Kodi has 1000’s of add-ons. Here are some of the devices that we can get.